HomeMobilityWhat are the Benefits of Using an Electric Wheelchair? You may remember, at the back end of last year, I wanted to buy Bridget an electric wheelchair? Sadly, talking about it is as far as I got. Ill health and money meant I didn’t have the energy or funds to go any further. Ironically, we now need two electric wheelchairs because my mobility is nearly as bad as Bridget’s. Fortunately, we hibernate during the winter months, so we’ve been able to do without them. But it’s that time of year again when we start travelling, and two new powerchairs would be a big help. As luck would have it, CareCo asked me to look at their range of electric wheelchairs in relation to people like us with limited mobility. Obviously, I’m only too happy to oblige because it’ll help me decide on the type of electric wheelchair we need. 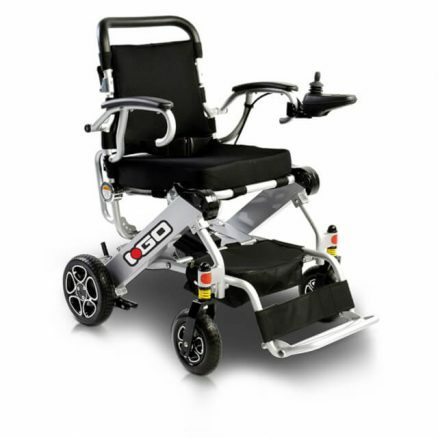 What are the Benefits of Buying an Electric Wheelchair or Powerchair? 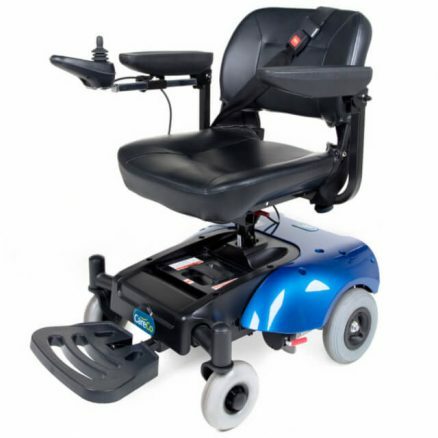 Are You Considering an Electric Wheelchair? Let’s start with types of electric wheelchair. You may have noticed I referred to this type of wheelchair as an electric wheelchair and a powerchair. Essentially, they are the same thing. They’re all chairs powered by a battery. But, and this is important, some chairs are multipurpose and others are designed for specific uses. In other words, you should buy an electric wheelchair based on what you need it to do, rather than the look of it or its price. I know that’s easier said than done because some of these wheelchairs are very expensive. Bespoke Electric Wheelchairs can be tens of thousands of pounds to buy. 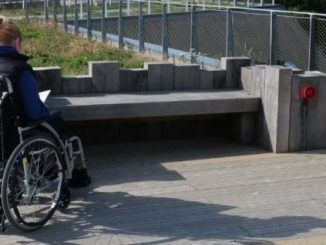 These wheelchairs are designed or adapted to suit an individual user rather than being a mass market wheelchair. If you need a specialised electric wheelchair, you may be able to get funding from the NHS, Motability, Community Social Care or a charity. It would be wrong of me to try and offer advice about these wheelchairs because they are tailored to the individual and their specific needs. Powerchairs, on the other hand, are still very advanced. Still, have lots of features and uses and are designed to appeal to a wider customer base. Their appeal is that they can be used indoors and out. Their small turning circle means they are ideal for use in the home as well as down at the shops. They are controlled by a ball or joystick making them perfect for people with limited dexterity or strength. Some powerchairs are heavy. This means they’re not always ideal for part-time travel. Although, if you have a wheelchair accessible vehicle (WAV) they do offer comfort, stability and manoeuvrability. Folding Electric Wheelchairs are the type of wheelchair I’m interested in. These chairs are lighter, easier to transport and often cheaper to buy. I know many of you are in the same positions as us. You want the freedom an electric wheelchair can give you. You want a chair that’ll fold down to fit in your car boot, and you want a chair you can afford. Don’t think you’re limited for choice when it comes to buying a folding electric wheelchair. 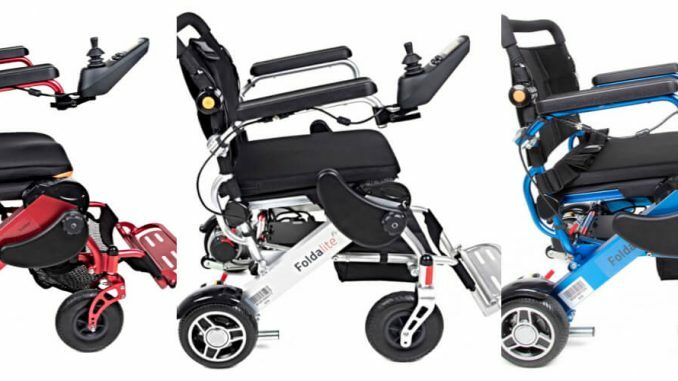 There are plenty of options and designs in the folding electric wheelchair range. You can configure these chairs so that they’re suitable for their intended use. I’ll take a closer look at these wheelchairs later in the post. I’m not going to pretend I know everything about how electric wheelchairs work. By god, I can just about wire a plug so some of the wizardries are way above my pay grade. That said, they generally work on the same principle. Electric wheelchairs and powerchairs have one or more rechargeable batteries. The batteries power a motor or motors which make the wheels move. You, use a ball or joystick to operate the wheelchair. From a users point of view, that’s pretty much all we need to know. Of course, if you are that way inclined and need to know technical details, I’m sure the team at Careco will be only too willing to oblige. Okay, now that we have an understanding of the options available and how electric wheelchairs work. It’s time to consider the important part. Independence – For me, buying and using an electric wheelchair is all about independence. I’m devastated by how quickly my mobility has deteriorated. How quickly my independence has been taken away and subsequently how Bridget’s independence has gone too as she relied on me to push her. Freedom – A huge benefit of using an electric wheelchair is the freedom it gives you. Within reason, nowhere is out of bounds because the wheelchair takes the strain. I don’t know how many days out and trips we’ve cut short because we were too tired to carry on. An electric wheelchair will eliminate these restrictions and allow us to travel further and for longer. Mobility – When we think about mobility, we think about the physical act of walking. Of course, if you own an electric wheelchair, walking is less of a worry. But, there’s another advantage and it has to do with the toll walking takes on your body. In my case, my muscles, joints and breathing all suffer when I walk. This means, even after a short walk, I’m no good for the rest of the day and usually the day after. Using a wheelchair means I can preserve what little mobility I have left for other activities. Comfort – If you buy the right electric wheelchair there is no reason why you can’t travel in comfort. 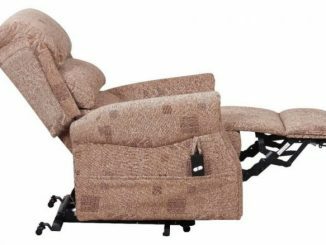 Good quality wheelchairs are designed for comfort and include suspension, choice of wheels, changeable cushions and adjustable footrest positions. All of this combined means you should be able to find a chair that is both practical and comfortable. Ease of Use – Regardless of the benefits of using an electric wheelchair, it must be easy to use. By that, I mean, it must be easy to operate. From Bridget’s point of view, she has no grip or strength. So joystick is operation is perfect. She can move the chair without putting any strain on her hands, wrist or arms. Most chairs have reversible joysticks, so if you’re left-handed, you simply move the control panel to the opposite armrest. And the biggy, folding electric wheelchairs are lighter and can be transported in the car boot without too much effort. 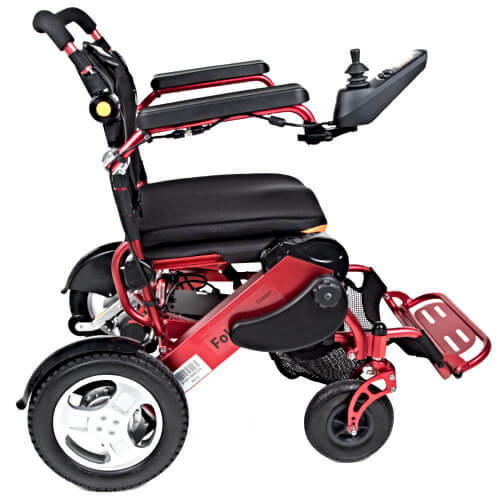 #1 Try Before You Buy – Given I have mentioned comfort a few times, if possible, try an electric wheelchair before you buy it. Careco has physical showrooms so if there is one close to you, pop in and try different wheelchairs. If not, if you buy a wheelchair online check the companies return policy. Careco, for instance, allows you to return the chair within 14 calendar days. 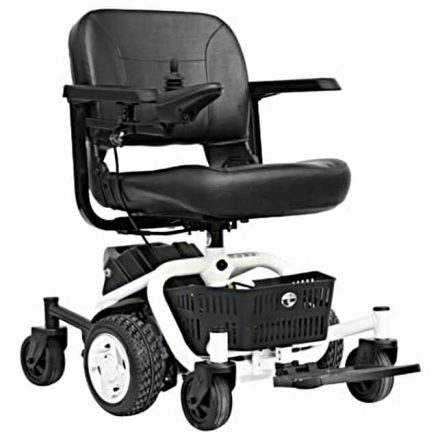 #2 Price – It might be tempting to buy the cheapest electric wheelchair you can find, even a secondhand one. My advice would be if you can afford it, buy the wheelchair that suits your exact needs. Look for a supplier who offers a price match so you know you’re getting the best deal. Also, buy a new chair because it comes with a guarantee and warranty and often free extras such as insurance. #3 After Sales Service – Another benefit of buying a chair from new is the after-sales service. Electric wheelchairs breakdown, need extra parts, spare batteries or servicing. Therefore, its always best to buy your wheelchair from a company that offers these services. #4 Size and Weight – It’s worth mentioning when you buy an electric wheelchair that some of them are not only big in size but also heavy. Make sure you have the space to accommodate it in your home or car. Pay particular attention to the weight because if you need to lift it in and out of your car weight is a deal breaker. Which leads me nicely, as promised onto folding electric wheelchairs. 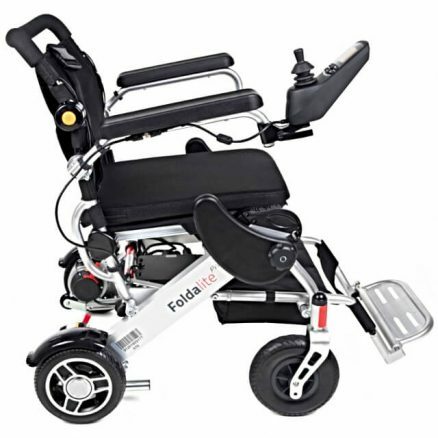 We want our wheelchair for travel, so a folding electric wheelchair is the most suitable. Whilst there is a choice in this category, they’re principally very similar. Weight Capacity – so the weight of user the chair can carry. Seat Width – which means larger users can travel in comfort. Seating Material – meaning cushion depth and design. Range – How far the chair can travel on a fully charged battery. Of course, there are other features and accessories available depending on your budget. I was originally looking at the Pride iGo but my head has been turned. I now like the Foldalite series. We’d need a standard Foldalite for Bridget and a Foldalite Pro for me because I’m heavier. The main difference between the Foldalite and Foldalite Pro is size. The Pro version offers a larger frame and sophisticated suspension system. These upgrades mean it can carry larger, heavier users in comfort. The Foldalite Pro is bigger and heavier, bare this in mind if you are transporting it in your car. 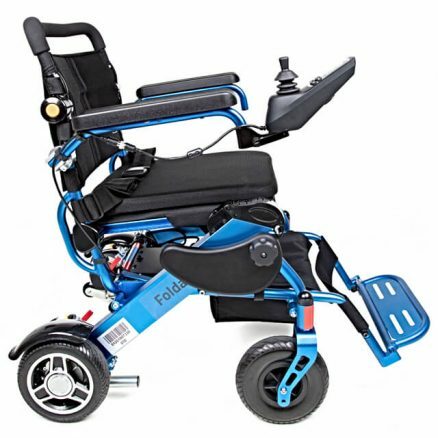 If you are, I hope this brief overview has given you an insight into buying an electric wheelchair. For me, the benefits of buying a folding electric wheelchair are obvious. I’ll regain my mobility, be able to travel with Bridget without injuring myself and we’ll be able to travel further. For Bridget, it means she doesn’t need to rely on me to push her. I know this worries her. And she’ll be able to travel in more comfort than she does in her manual wheelchair. Also, it’ll give her independence back. I’d love to hear from your stories, tips and recommendations for owning an electric wheelchair. Let me know in the comments which chair you own, is it comfortable, has it changed your life and is it worth the money? 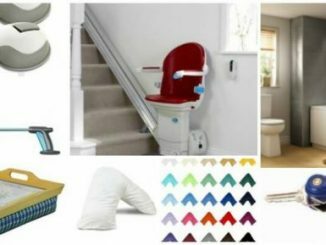 What are the Benefits of Using a Stairlift? Thanks, this was an interesting article because I’m considering getting an electric wheelchair later this year. I live near Edinburgh and have been told to go to the Smart centre at the Ashley Ainslie hospital where they decide what type of chair you’ll need. Margaret, I think the NHS do supply electric wheelchairs but I think the choice is limited and I don’t think they’d supply a folding electric wheelchair which is what we’d need. I hope they can help you out though! Thanks Alison, The WHILL is quite expensive if I remember rightly?